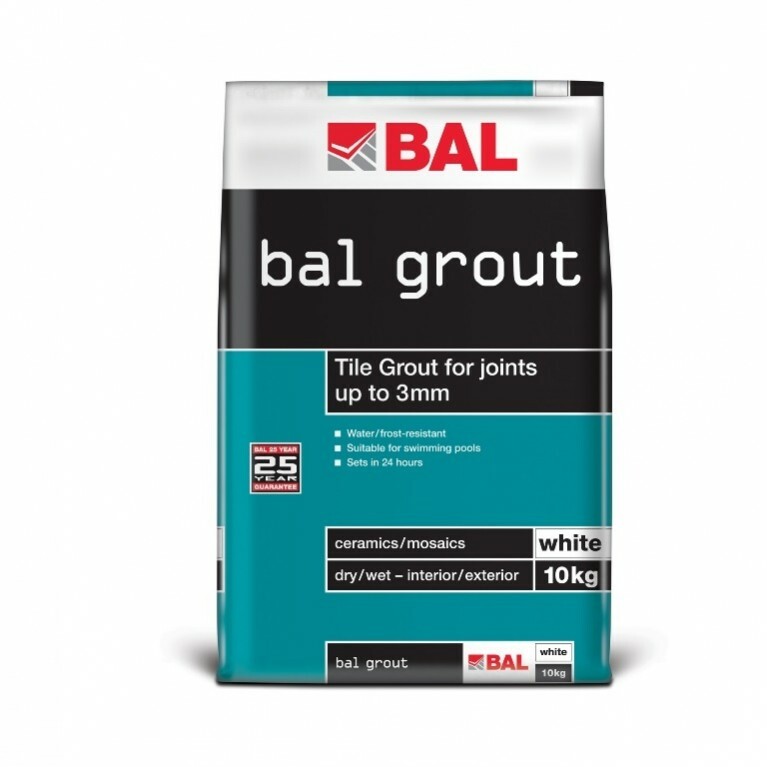 A waterproof ready-to-use sealant, BAL Silicone provides firm bonding for use sealing movement joints in floor and wall tiling installations. 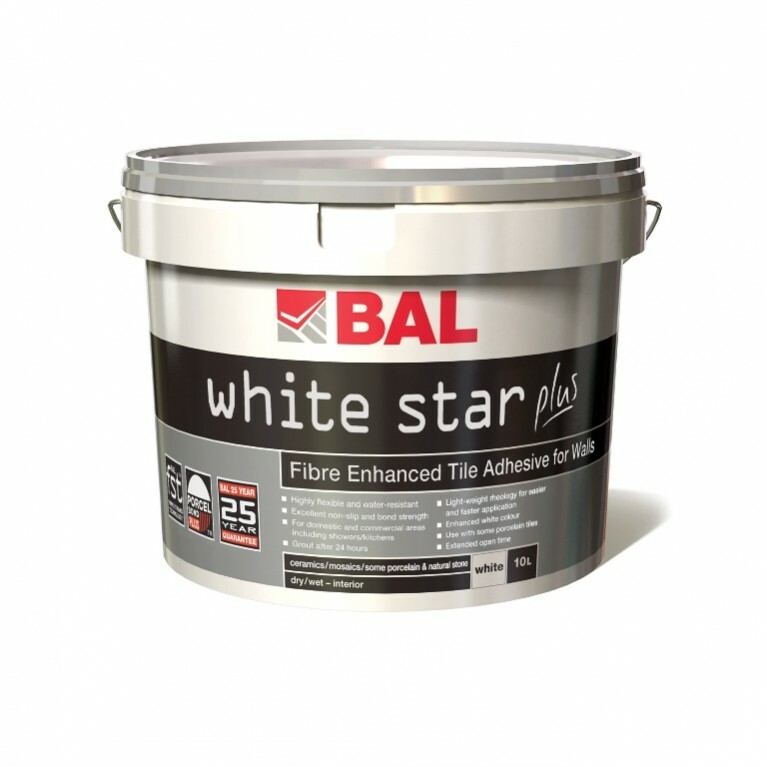 For use on surfaces including acrylic, ceramic, fibreglass, glass, porcelain in dry or wet interiors and exteriors, BAL Silicone is suitable for domestic and light commercial applications. 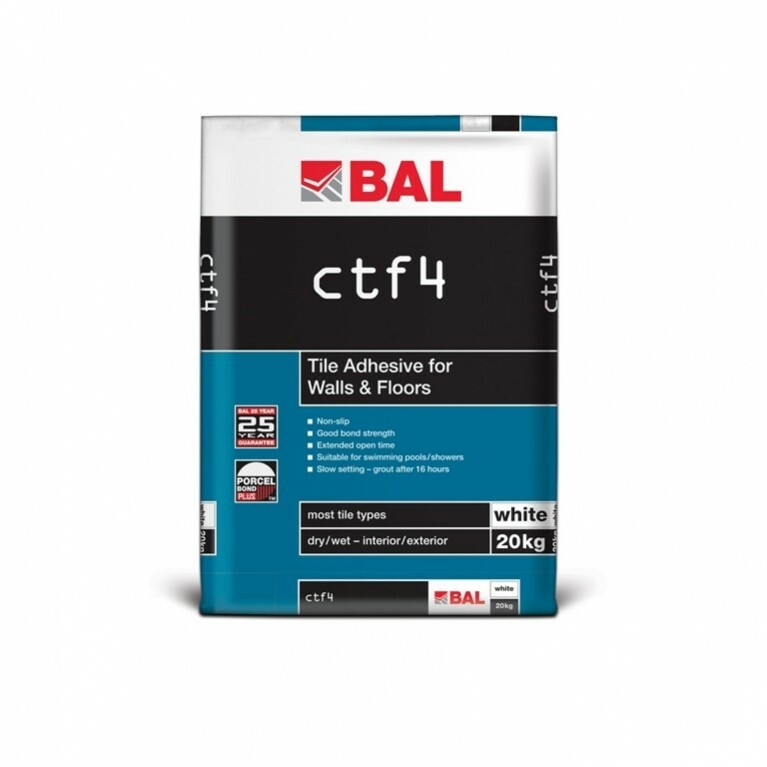 An affordable and reliable silicone product, BAL Silicone is available in 310ml cartridges and white, cream and transparent colours . 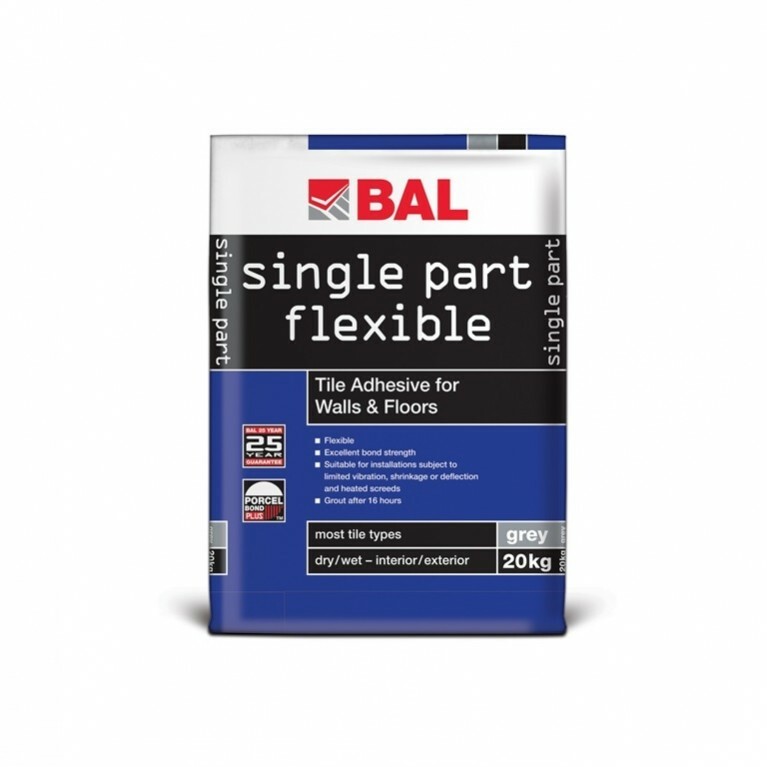 Curing in 24 hours (per 4mm thickness) BAL Silicone is perfect for commercial use on projects including breweries, leisure centres, domestic kitchens, bathrooms, restaurants and food production areas, kitchens and hospitals. NEW AND IMPROVED FORMULA – Better bonding and less shrinkage.